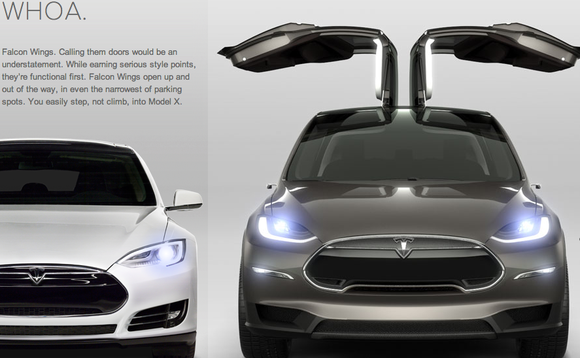 Has Tesla’s Model X Managed To Impress Investors? Tesla Motors seems to be working in the most least expected of ways, as it has been trading downwards since the launch of its new car Model X, which is a high end electric luxury car aimed at the bringing a high revenue to the company. For the auto making company, the falling share value was the last worry when it was launching the new car but since then, it has been facing serious lows which have brought its value in the market below levels of expectations by a huge difference. As per the investors’ belief, it looks like they were expecting something bombastic to be offered by the auto company, because even though the Model X car has turned out to be quite impressive, they seemed to be asking for something more. Analysts who have been keeping a close eye on how Tesla stock has not managed to maintain its high position in the market have come out to be rather surprised. According to one of the analysts, the smart car makers have released the new SUV after a delay period of a year, which means that there seems to be very less space for it to make sluggish sales. However, the auto making company has so far not met the expectations of making a good number of sales of the Model X, which is mainly due to the slow production of the vehicle, which is another thing that seems to the analysts as a drawback on the company’s part. The slow production of the cars does not give off a very impressive impression of the hybrid car maker in the industry, as there are many who are wondering why there should be delaying production of the vehicle in the first place. On the other hand Tesla stock news reveals that the dip in the share value is majorly seen to be coming from the disappointments from the investors. Following the successfully smooth launch of the Model X, the stock of the company acted in strange ways, falling by 11 percent over a matter of few days only. The new car and its high end new technology features were seen to be loved by the fans but the same could be said about the analysts in the industry. However, despite the fall in the stock market, the increase on the index of S&P 500 came around to be at 3 percent, which is not being considered much given how far it has fallen in the market. Tech News is like a comprised platform for users to find all technology news on one blog.